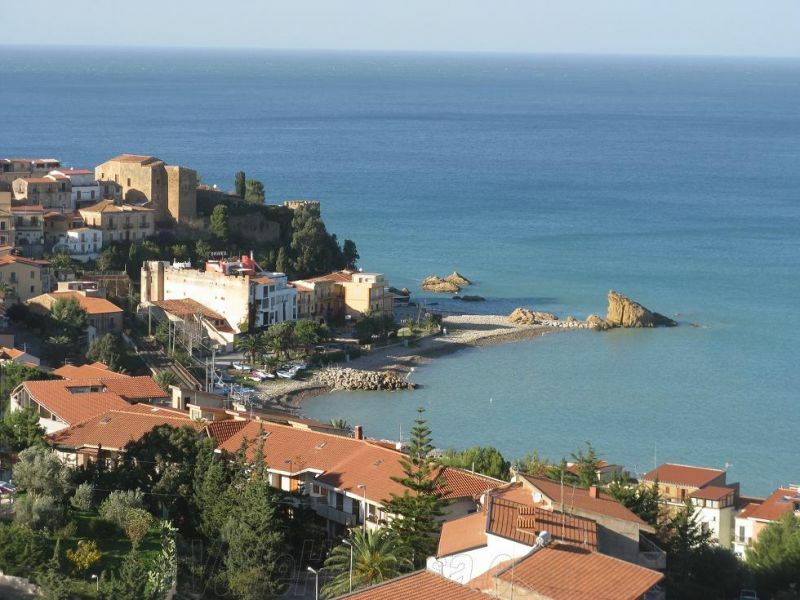 In the province of Messina this regenerating resort village sits 25 km away from Cefalù. Soaring over the town, the castle after which the city was named lies 600 m above sea level. Castel di Tusa’s parent village is discovered following the 9 km long road going inland. Halaesa lies halfway between the beach resort and the village. Halaesa dates back to the times the Greek occupied the area. They founded it in the 5th century BC. 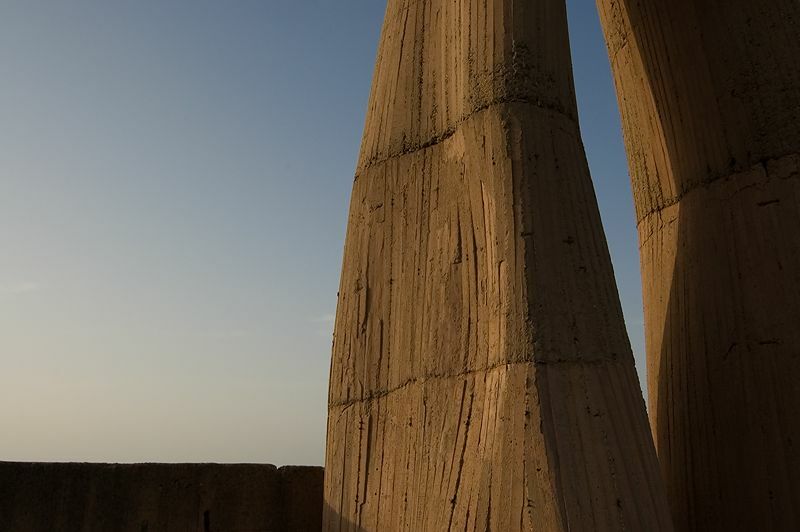 For its high position it affords visitors a panoramic view of the scenic beauty and its sight reaches the Aeolian Islands on cloudless sunny days. The site’s first archaeological excavation was conducted in the 50s and then another excavation was carried out in the 70s. Unluckily no more archaeological research has been done in it. Today visitors can see the remains of the agora ( the Greek marketplace) and enormous rough walls. The little theatre, which, in the Antiquity, lay down the hill cannot be clearly outlined. A project of monumental contemporary art sculptures was started years ago in Fiumara d’Arte (Picture 3). The project grew more and more, as renowned artists gave their enormous sculptures to the park. Meanwhile the project had to overcome several obstacles such as intricate legal action and even arrest. However, the contemporary art park surmounted these apparently insuperable obstacles and is today the biggest monumental park in Europe. BY CAR: from Palermo: drive along the A20 from Palermo- Messina to Castelbuono. From there go along the SS113 Settentrionale Sicula Road to Castel di Tusa. From Catania: go along the A19 Catania – Palermo to Buonfornello and then take the SS113 heading for Messina. BY PLANE: the Falcone-Borsellino airport at Palermo is the closest. From there get on the train. 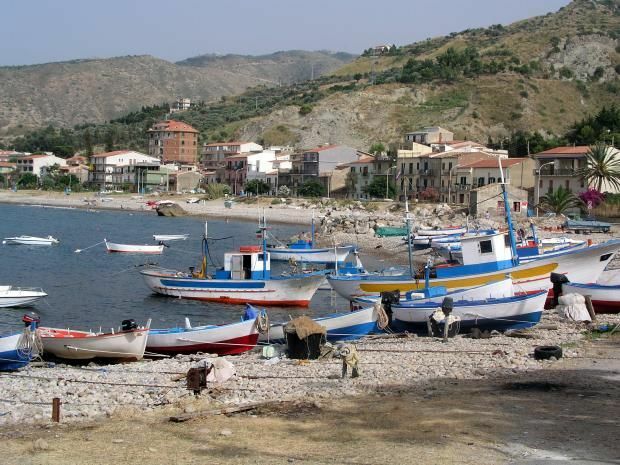 BY TRAIN: from Palermo (length:1 ¼ hours), Cefalù (length: 20 minutes) and Messina (length: about 2 ¾). Get on the Milan – Rome – Palermo line to Santo Stefano di Camastra where you have to change to a local train calling at Castel di Tusa.